The Boka Chest adds vibrance and stylish geometric design to your bedroom. 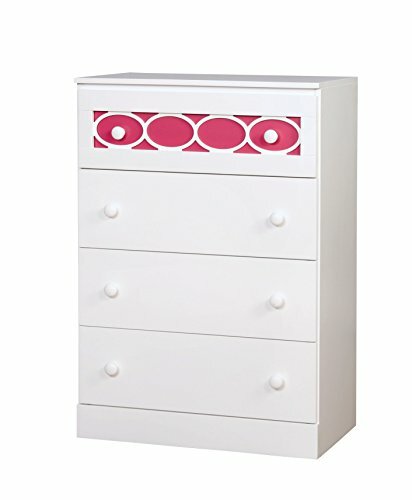 Charming round circle accentuate the design and stylish round pulls make it easy to access the spacious storage drawers. Its open top surface offers ample room to decorate and quickly store items while it sturdy flat rested base ensuring lasting support. Accentuate your bedroom style with the Boka Chest by ioHOMES.